Less than two months ago, the state of New York added chronic pain to its list of qualifying conditions for medical marijuana access. New York permitted the use of cannabis for medical purposes in 2014, but the five dispensaries in the state have struggled to keep their businesses afloat. However, their medical marijuana program is feeling the effects of a major boost. Over 3,300 new patients have been issued medical marijuana cards in New York state since late March. As of January, New York had nearly 13,000 medical marijuana cardholders; a tiny number when you consider that New York has a population of almost 20 million people. But the New York Department of Health’s addition of chronic pain to the qualifying list is poised to add thousands more patients as well as breathe new life into the local cannabis market. As we have said from the very beginning, we will continue to grow this program responsible and help ease the suffering of those who may benefit from this treatment option. New York is also on the brink of adding PTSD to their list of qualifying conditions, which should further expand the program to a bevy of new patients. Senator Diane Savino, who authored the medical marijuana bill in New York state previously stated, “There are two things that the [medical marijuana] program is lacking: physicians and patients,” when addressing the fledgling industry. 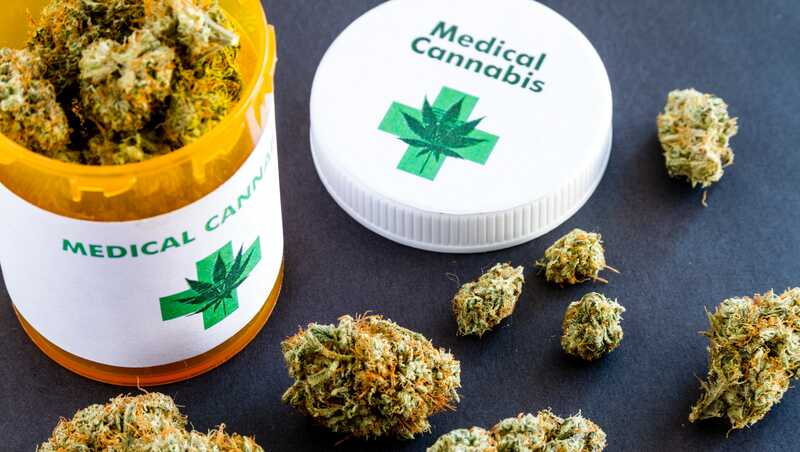 But with the addition of chronic pain and PTSD soon, this means that a growing number of licensed medical professionals (nurse practitioners, doctors, physician’s assistants) can now prescribe medicinal cannabis to their patients. New York’s five licensed cannabis dispensaries have dealt with ongoing financial troubles during recent years. There simply hasn’t been a high enough demand for medical marijuana in the state. Between real estate costs, hefty application fees and expensive grow facilities, the handful of operating dispensaries have found themselves with a surplus of inventory and have remained on the brink of shutdowns due to their lack of return on investment. New York’s medical marijuana program is a sleeping giant. As the state continues to add key conditions like chronic pain and next, PTSD, the program will sensibly expand.